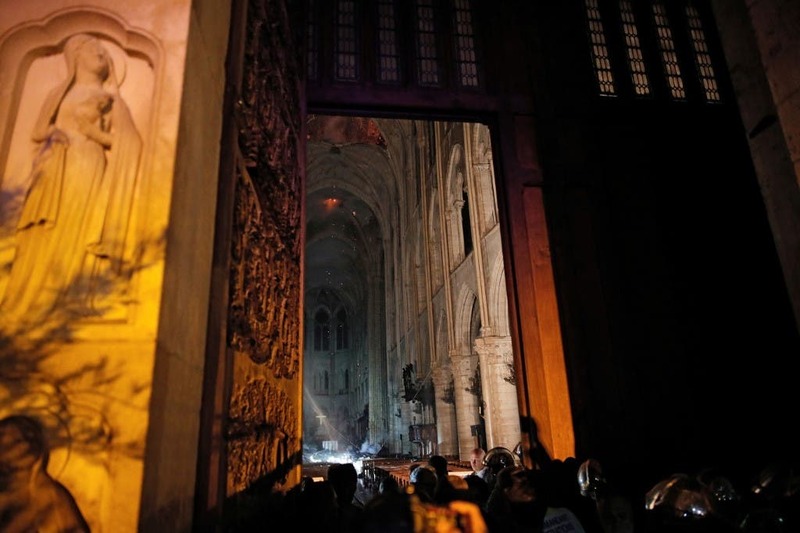 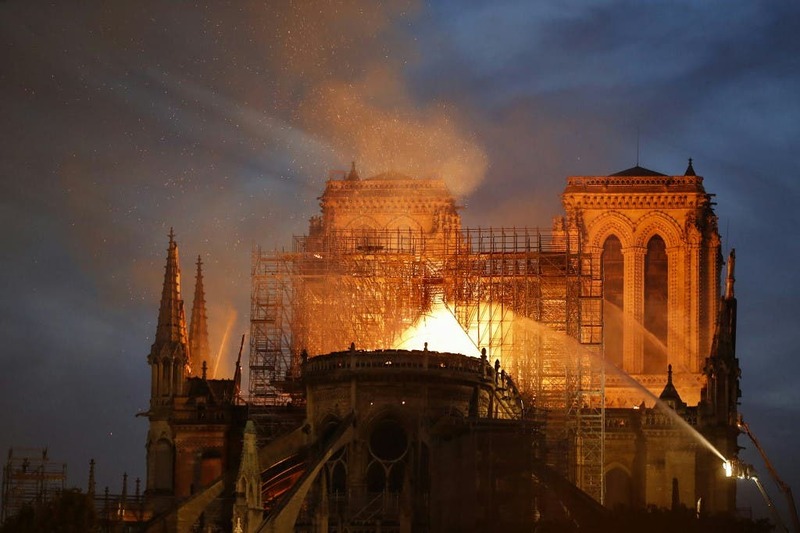 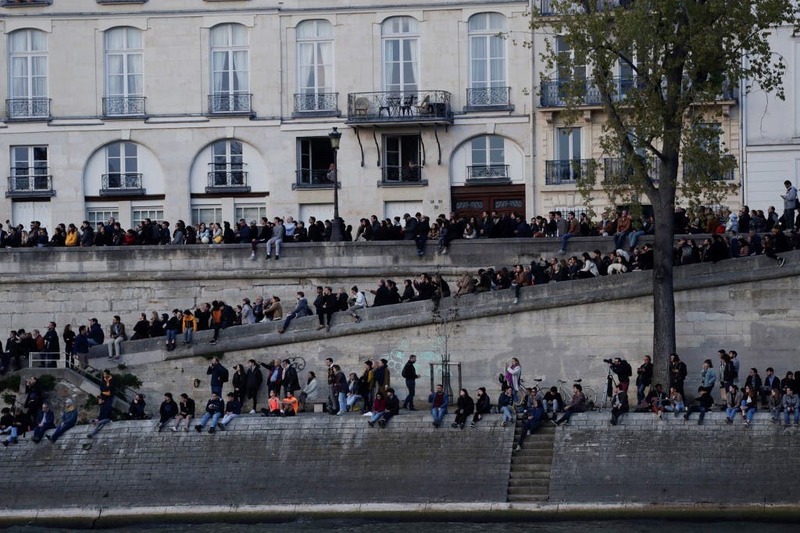 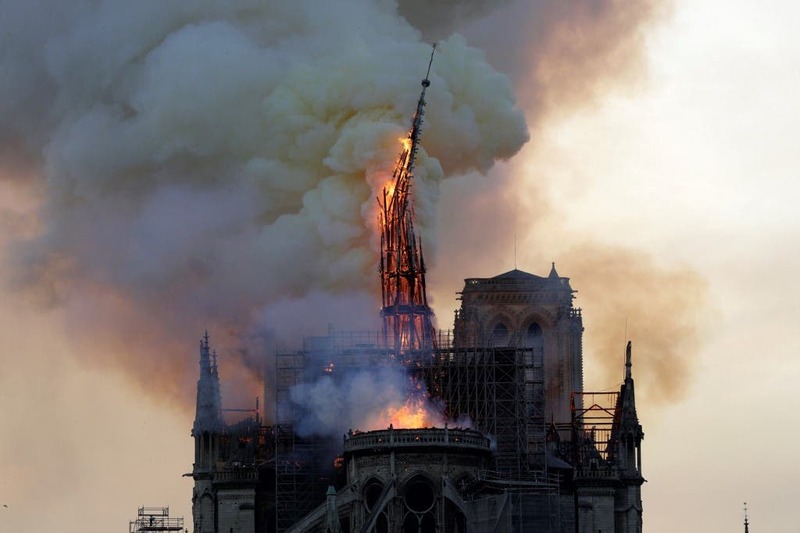 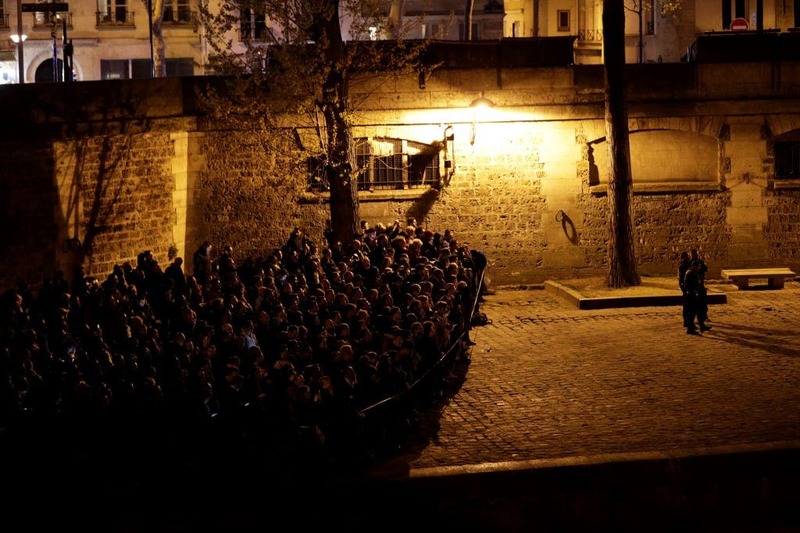 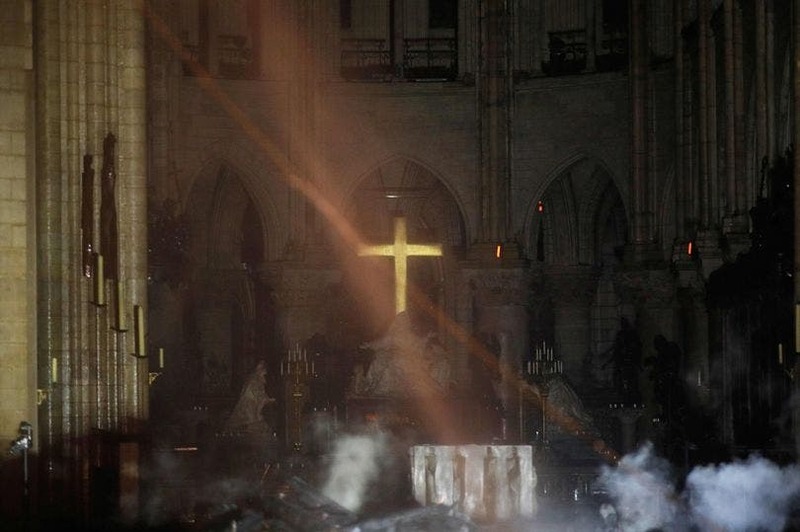 A huge fire has broken out at Notre-Dame Cathedral, which dates back to 1345, in Paris on Monday night. 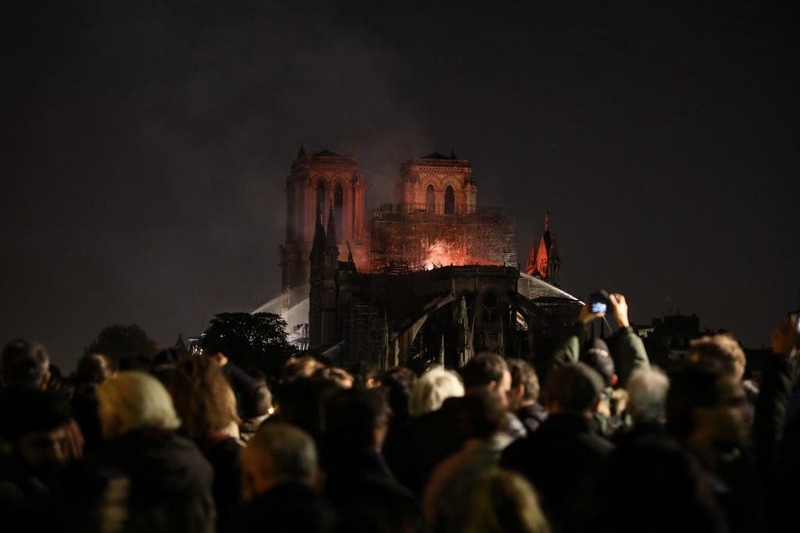 The Cathedral is also considered one of France's main landmarks. 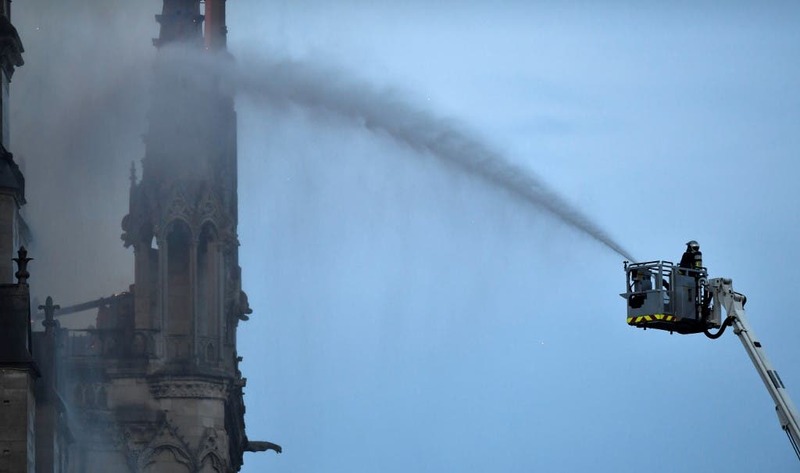 Firefighters and Priests have risked their lives to save priceless historical artefacts and religious relics from the burning flames. 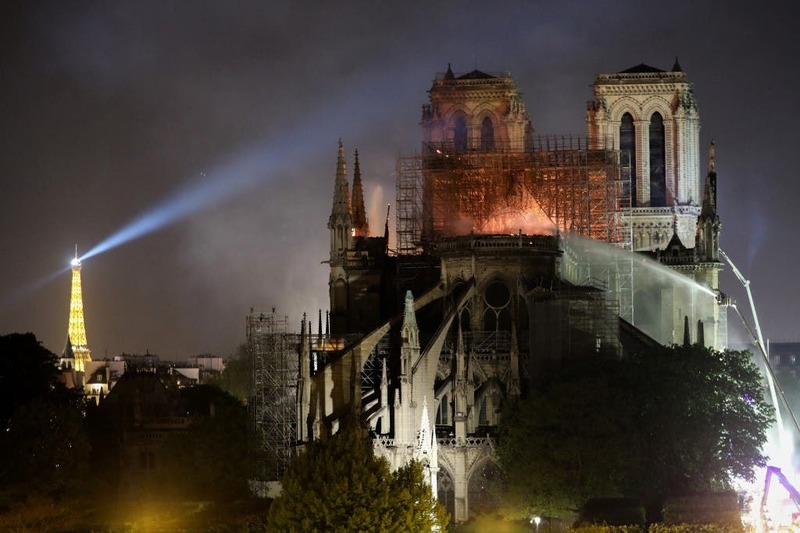 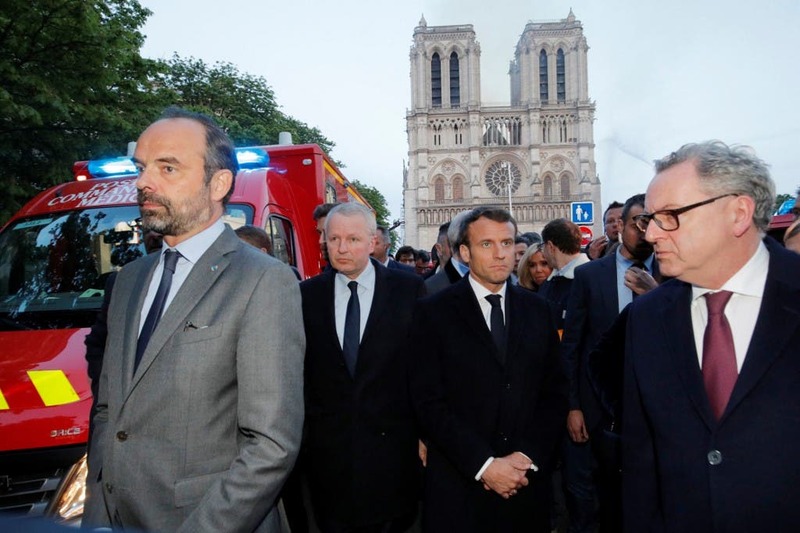 On the other hand, French President Emmanuel Macron tweeted: "As all citizens, tonight I'm sad to see this part of us burning."